Belgium plans to create its own state space agency, and cooperate with China on a satellite launch program, media reported Friday. 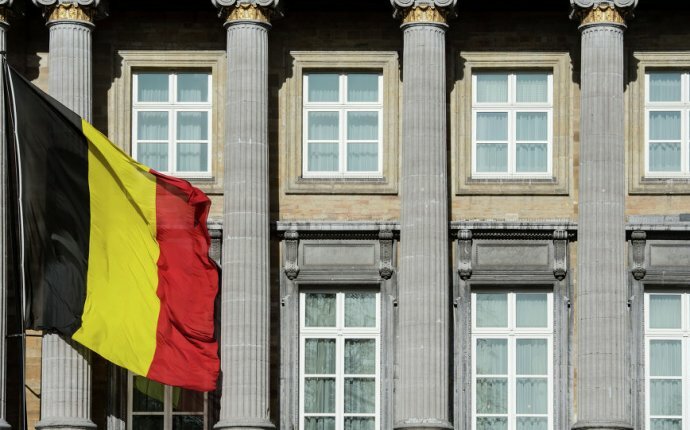 According to De Morgen news portal, the space agency that is expected to be launched by mid-2016 is aimed at promoting Belgium's space sector in compliance with the country's commercial interest. In particular, the organization will cooperate with China to create a joint research program on a satellite serving the agricultural sector. The agency will be reportedly relying on the work of some sixty companies with an annual turnover of 350 million euros (390 million dollars). The agency's own budget will amount to some 200, 000 euros and will provide 60 people with jobs. According to the Belgium Federal Science Policy Office, the country's space industry plays a significant role within the European sector. Belgium played a major role in the creation of the European Space Agency (ESA) in the mid 1970s. The Belgian municipality of Walloon also hosts the Euro Space Center, a major science museum devoted to space science and astronautics.